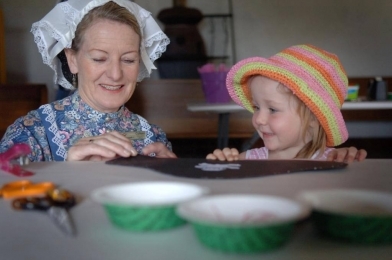 Victoria's largest and most awarded maritime heritage precinct. BY DAY...an interactive, 1870s maritime village & museum. 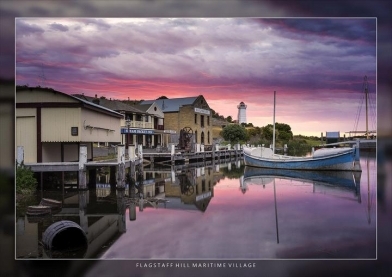 Flagstaff Hill's State Heritage listed site and maritime village is set on 10 acres and reflects the pioneering atmosphere of an 1870's coastal port. Experience first hand the perils of early sea travel as you explore The Gravesend Theatre, audiovisual presentations, interactive displays, and the relics & treasures recovered from various shipwrecks in the Great Circle Gallery, and of course the priceless Minton earthenware statue, the Loch Ard Peacock, Australia's most valuable shipwreck relic. 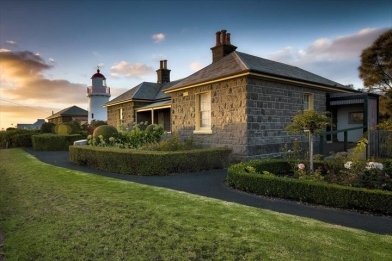 The Flagstaff Hill Maritime Village also contains the state heritage listed Lady Bay Lighthouse complex and Warrnambool Garrison area. Some of the world's rarest and most significant cannons are contained in the Warrnambool Garrison area. 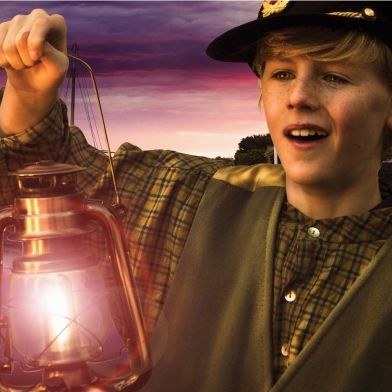 BY NIGHT.....Step aboard the clipper Loch Ard as you set sail on her last voyage towards becoming Australia's most dramatic shipwreck. 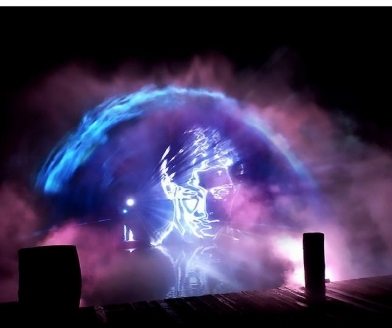 The world class sound and laser show takes you on her last journey and retells the famous story of her only two survivors Eva Carmichael and Tom Pearce. Experience Tales of the Shipwreck Coast - A truely unique voyage. PLEASE NOTE - Cancellations within 48 hours of departure forfeit 100% of ticket. 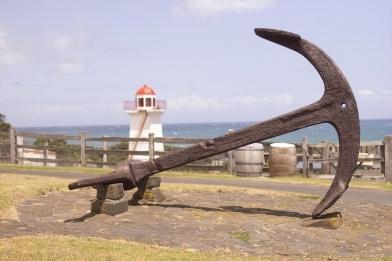 Flagstaff Hill Maritime Village is located in the heart of Warrnambool, over looking the Lady Bay, and located halfway in between the beach and city, only 5 mins walk to either.